On Nov. 20, 1969, after centuries of being killed, displaced and driven from their land, a group of Native Americans landed on Alcatraz Island and claimed it as their own. 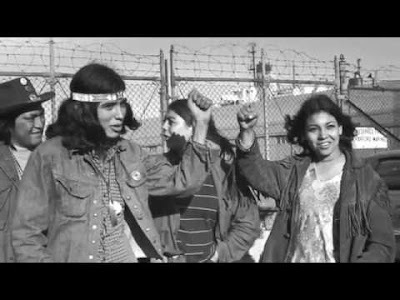 For 19 months the media reported every move, the government tried to stop them, and thousands of supporters visited and sent supplies. 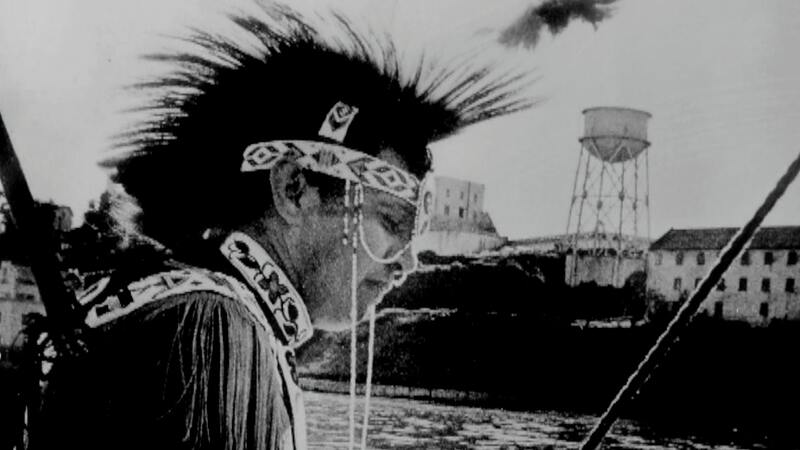 In this 2015 documentary, the story of the historic, audacious takeover of Alcatraz, is told with passion, humor and heart by Adam Fortunate Eagle, the main organizer.